Boston-based food producer Freshtime UK is continuing to expand its workforce by appointing a PA to the Managing Director. Julia Pires (42), originally from Warwickshire, was recruited into the new role of Personal Assistant to Freshtime’s Senior Team in March. With previous experience as a PA at both Calor Gas and BBC Transmissions in Warwickshire, Julia has spent the last 18 months working as an apprenticeship assessor in Lincolnshire. “I had been looking for a PA role in a fast-paced company when I saw this opportunity come up at Freshtime,” said Julia. “I was inspired by the innovation taking place in the heart of the country’s growing region and was eager to get involved. 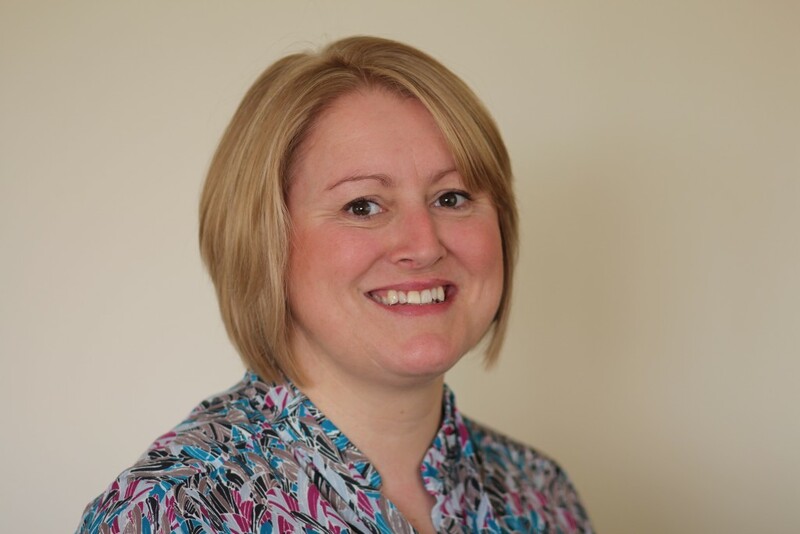 As well as supporting the MD with planning and diary management, Julia will work closely with the heads of departments across the company and liaise with suppliers in both the UK and abroad. Mark Newton commented: “We’ve enjoyed a phase of steady growth over the last year and we’re keen to continue investing and make additions to our team.